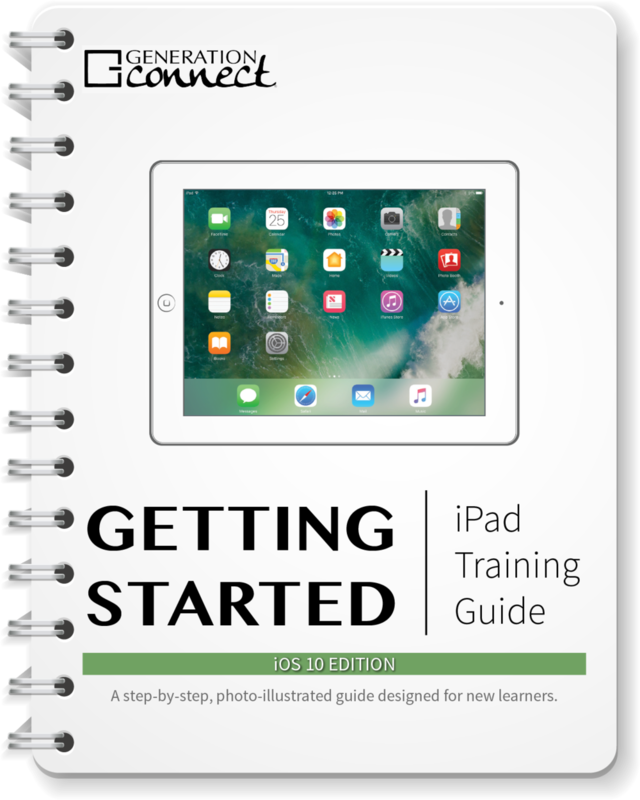 Click on the image to learn about the iPad Getting Started Guide. How do you initiate a FaceTime call? What do the various buttons on the screen do during a FaceTime call? How do you answer an incoming FaceTime call? When you receive a call on FaceTime, your iPad will ring, your front facing camera will show your image and the caller's information will display on the screen.